Meet Ssangyong Motors version of the what the Chevy Volt might be if it were somehow transformed into a Korean-built crossover/SUV. Okay, so it's not an SUV-ish version of the Chevy Volt. In fact, it's not even close, but it is an extended-range electric vehicle and its powertrain is in the same ballpark as the Volt, so that's where the comparison comes in. 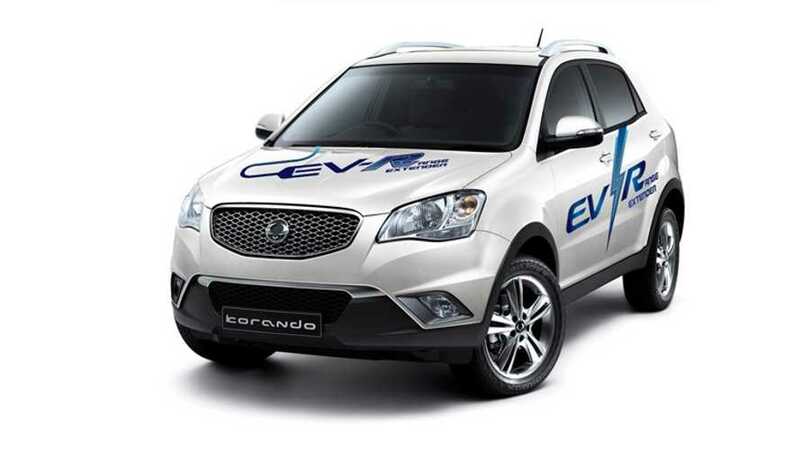 Called the Korando C EV-R, the South Korean-built, range-extended SUV features a 100-kW electric motor, a 16-kWH lithium-polymer battery pack and a 37 kW gas generator. Total driving range is listed at around 310 miles and its top speed is claimed to be 93 mph. Electric-only range is not yet listed, but we know it'll be well below the Volt's 38 miles for Model Year 2013 or 41 miles (?) for Model Year 2014. Ssangyong Motors says that the extended-range Korando (or some other EREV with a Ssangyong badge) will be mass-produced beginning in 2016. 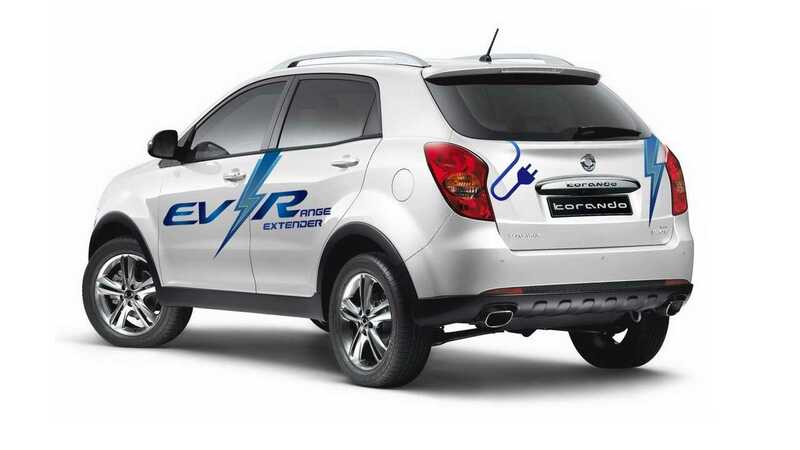 If Ssangyong can actually do an EREV SUV, then why won't GM?